Before You Buy Your Home or Condo First Check Out The Water Ways! Caloosa River Boat Rental also offers guided tours around the canals of Cape Coral. 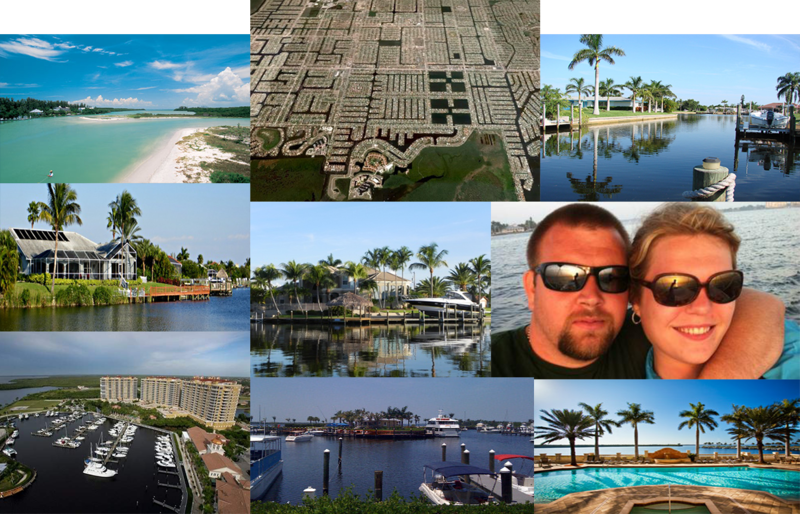 Explore the waterways and Waterfront Real Estate prior to buying a new home or condo.